You might be surprised to hear that my wellness is proactive, not reactive. It is well thought out, yet easy-to-use plan, that will help me maneuver cooler temperatures, Thanksgiving and Christmas festivities, and spending more time in confined areas with others who may be sharing what I am not eager to receive. I have been reflecting on how grateful I am that I have not been sick for more than 2 days a year for the past several years. People ask me all the time how I stay so healthy. I honestly attribute this blessing to Young Living's products and to a whole food diet. 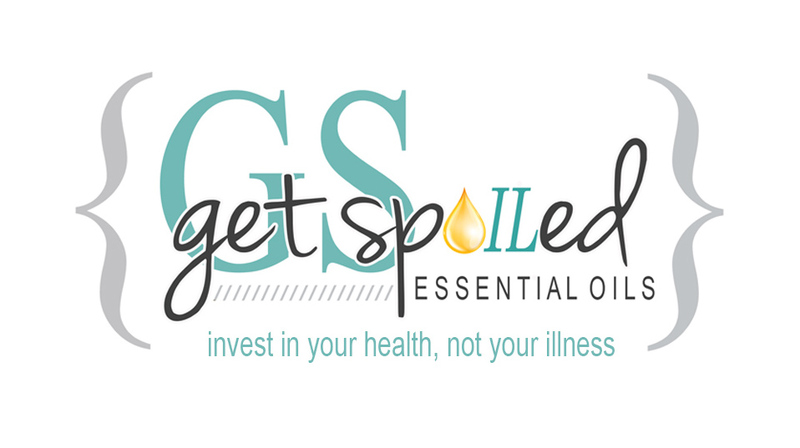 I love the results I am experiencing, so this post is unabashedly about the Young Living essential oils, high quality supplements and non-toxic products that I would not be without, especially at this time of the year.